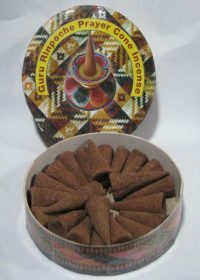 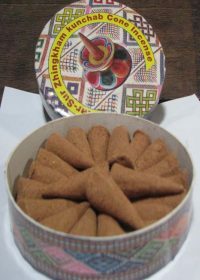 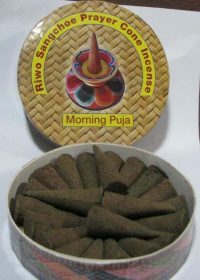 Incense powder (sang) are blend of various herbs that has been prescribe in Buddhist ancient text. 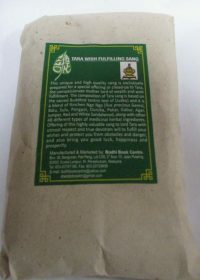 It is offered to propitiate the protective deities during rituals. 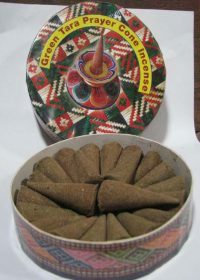 In modern age, sang are burned as a way of cleansing and purifying the environment.